It’s stop #5 on our spring break road trip! Today I’ll tell you about all the cool places we visited in Salem! Howling Wolf Taqueria – Confession: We ate there 3 times in our short visit. It was that good! What to order: Queso + chips and the Tofu Burrito (the pineapple salsa + grilled achiote-marinated tofu = what vegetarian dreams are made of). What to order: Vegiluxe Deluxe Egg Sammich (Fried Egg, Portobello, Caramelized Onions, Roasted Tomato & Roasted Garlic Goat Cheese – YES please) and Home Fries. What to order: The Coconut Chai Latte – please beware: this latte is life changing! It was amazing. I am now in the midst of research and experimentation attempting to create a mock version (so far it’s been a total flop, but my sister-in-law/former-Starbucks-barista/fellow-latte-lover has given me some great tips to try – stay tuned!). 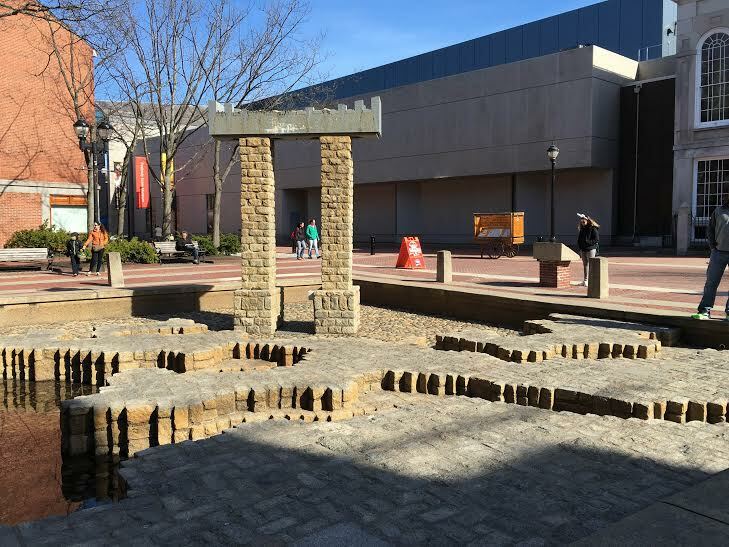 Peabody Essex Museum Gift Shop – While we didn’t tour the museum, we did visit the gift shop twice. It’s lovely! There are so many beautiful, unique gifts. Though – according to Cat – if you aren’t a fan of big crowds: avoid October. 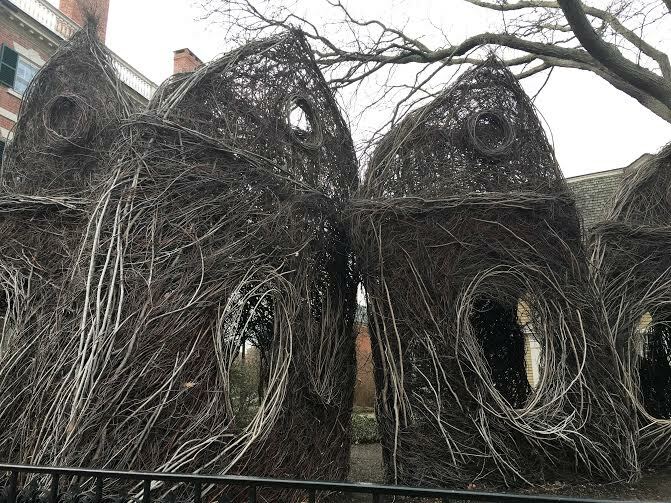 Salem swells with visitors – especially around Halloween (for obvious reasons). If you’ve ever been to Salem, I’d love to hear about your favorite places to visit so I can add them to my list for our next trip!